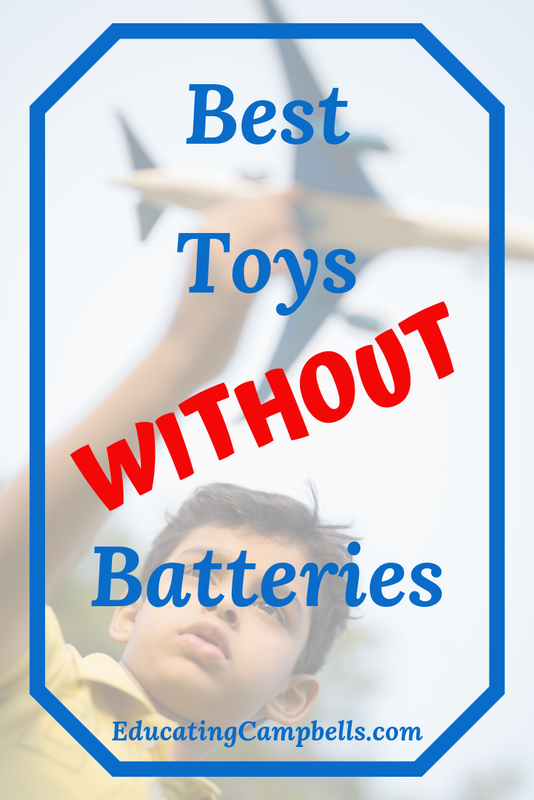 I’m always on the lookout for the best toys without batteries needed as gifts for the kids in my life. There are never enough batteries to go around in a large family, and the last thing you want, or need any given day of the year, are two or three kids fighting over batteries and demolishing the peace you have in your home. 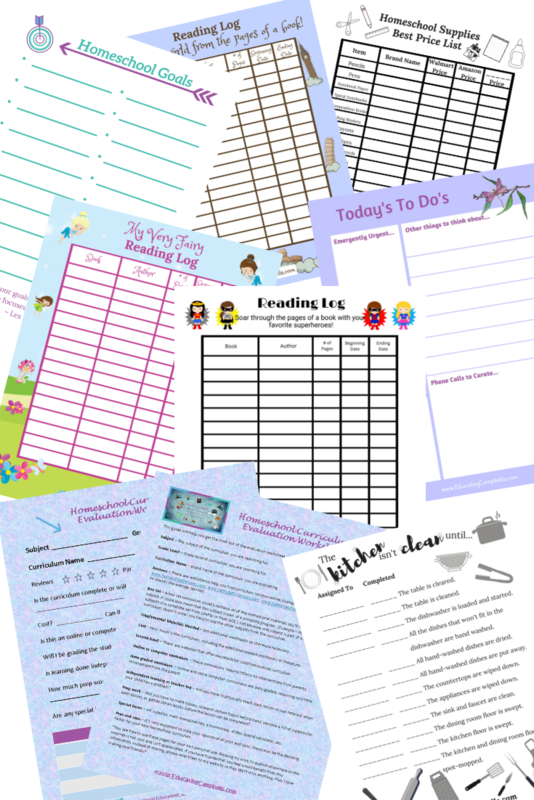 I hope this list of the best toys without batteries helps you decide on some great gift ideas for tweens in your life. Click on the pictures for more information about any of the toys or games you see. Uno is one of our family’s favorite games. We start teaching the kids to play as soon as they can count and recognize numbers. Skipbo is another great card game. My grandmother taught my sisters and me how to play too many years ago to count. Even though she’s not with us anymore, the memories of playing card games with her remain strong. I used to love playing Twister! There are so many different versions of this game now. I even saw a Facebook post a couple of days ago where someone played with wet paint on each of the circles. They had paint everywhere but it looked like they were having so much fun. If you search for Monopoly on Amazon, you can find a boo-koodle of different versions to choose from. I’m old school and prefer the classic version, but have you seen the Fortnite Edition? So neat! This is definitely a game to make memories with. I remember playing Monopoly on snow days when we were too cold to stay outside any longer we’d come in for a hot chocolate and Monopoly break. Ahhh, the memories. My kids like to play this now too. This game will likely be one of our new favorites. We don’t have this one, but it’s definitely on our wishlist. I’m thinking a Christmas Eve family game night would be an excellent time to play this one. My boys love Battleship. They really get into it and make sound effects and everything. It’s hilarious! It gets very dramatic at times, but I love that they can play together without fighting and have so much fun with this game. I don’t know if I could do all of these now, but these were fun to learn back in the day. 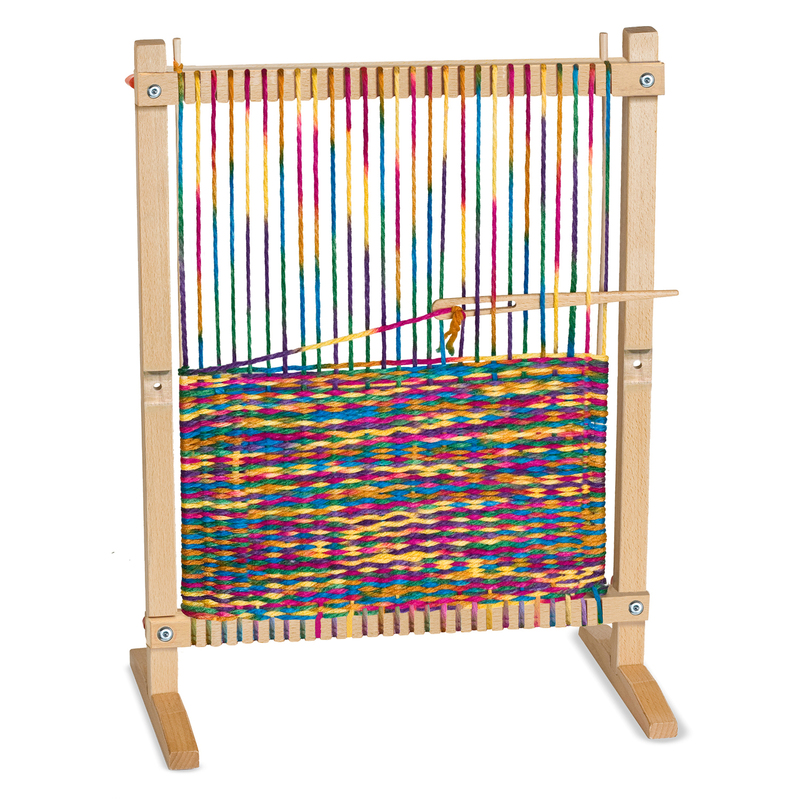 My kids don’t have one of these, but if you have a crafty kid, they’ll love this Multi-Craft Weaving Loom. Your child can make several different projects with this loom. The reviews I’ve seen on websites for this one are great. If your kid is a budding artist, this is THE SET for him or her. I can’t believe all of the artistic goodness included in this kit. My son has several of these products, that we purchased separately of course, but I would have loved to have presented him with all of this at once. My kids LOVE slime. This gift is awesome because they get to make their own AND IT HAS GLITTER. The set I have linked contains three sets. And did I mention, IT HAS GLITTER?!?!?! 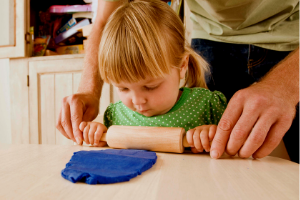 Cooking classes are great for kids that are constantly asking to help in the kitchen. 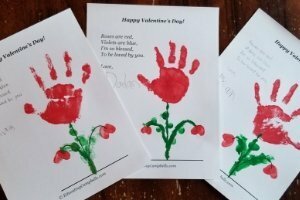 With a little help from a parent, these classes would make a great gift and create lasting memories. 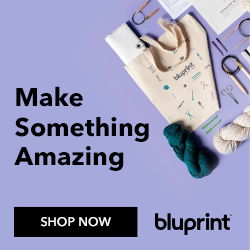 Craftsy has several to choose from featured in beginner, intermediate, and advanced classifications. Free options are available as well. All of my kids love Lincoln Logs, and even the adults in our house too. (I talked about that a little in another post, Best Educational Toys for Kids — 5 through 8.) Lincoln Logs inspire creativity. My kids build all kinds of structures — barns, sheds, “waterfront” cabins, cabins on stilts, the list is endless. Hours and hours and hours of creative play… That’s exactly what your kids will get with Legos. Seriously, the two boys in my house that are at each other’s throats, constantly, it seems, can play with these tiny little plastic pieces and I forget they’re even in the house. They’re like magical or something…seriously! 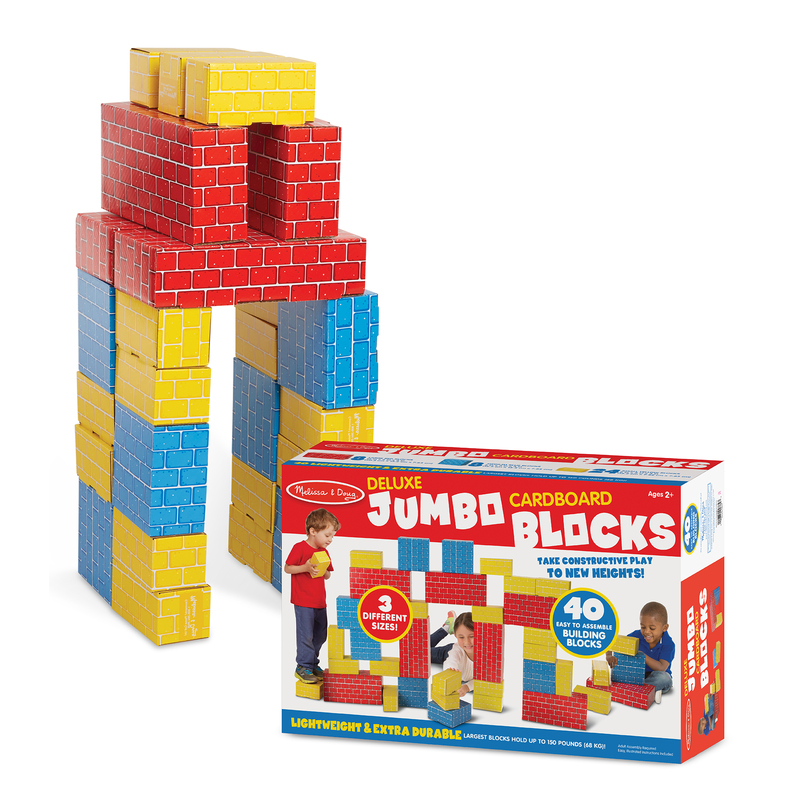 For young and old alike, these blocks are great for building kid-size buildings, towers, or Nerf forts. When a tower falls over, it doesn’t knock out your children either. Hehehe! Magformers are so cool! These magnetic toys allow for so much playtime. My oldest son loves the chain reaction effects of these toys. Kids can make anything with these wooden blocks. I love that they have the pieces to make archways. My kiddos have made so many castles and pyramids with these blocks. We’ve had a set for YEARS, they’re timeless and span so many age groups. Tinkertoys are another timeless, ageless toy. What’s left of the set we have is, at least 40 years old, maybe older. It was my uncle’s. So, we’re definitely due for another set. All of my boys go goo-goo for Nerf toys. They take them outside and have Nerf wars. When their cousins come over, they get them involved and have larger wars. My husband even built them a clubhouse from pallets with an upper deck so they could be Nerf snipers. My oldest son has so many we built him a Nerf Pegboard Storage Wall. Outdoor toys make great gifts and get your kids moving. They definitely need to get out and breathe some fresh air and run off some of their never-ending energy. 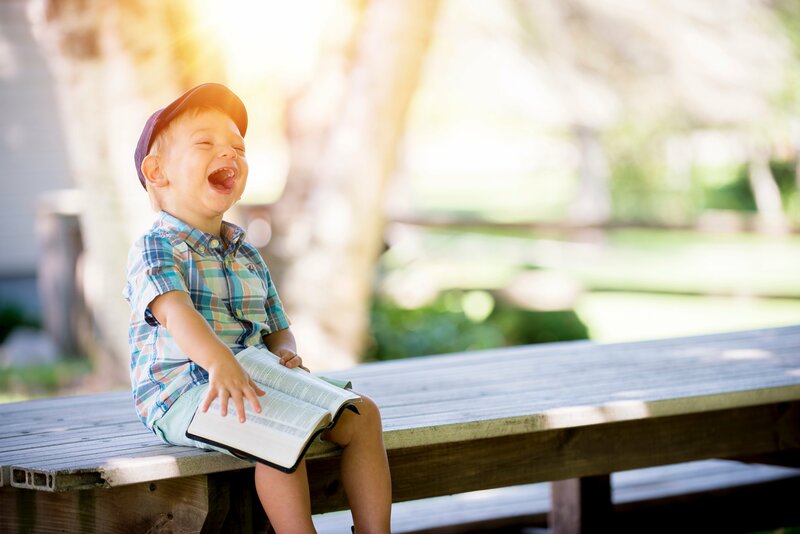 It’s a whole lot easier to get kids to go to sleep at night when they’ve been running around and playing outside for at least a little while during the day. The very best gifts you could give any child are your love, attention, and time. Yeah, I know, that’s corny, but it’s very true. So, buy them gifts, but take the time to play with the gifts with them. Those memories will last long after they’ve outgrown their toys.